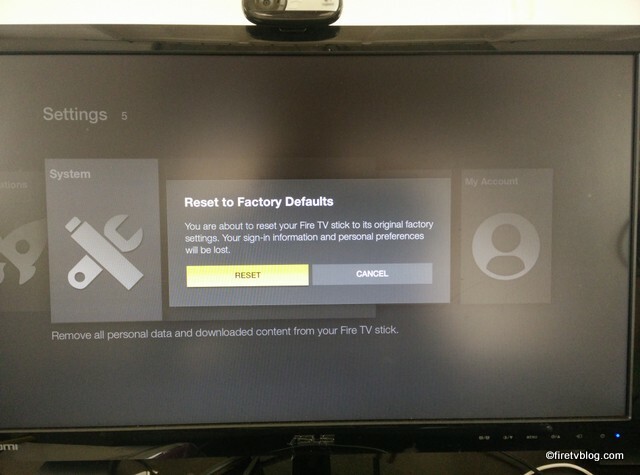 Fire TV is great but there may be a time when you want to go back to factory settings. The general consensus is that the Amazon Fire TV and TV Stick is a winner especially for those with Amazon Prime account. The device is extremely smooth and the ability to access hundreds of apps for entertainment is a tremendous value at $39. 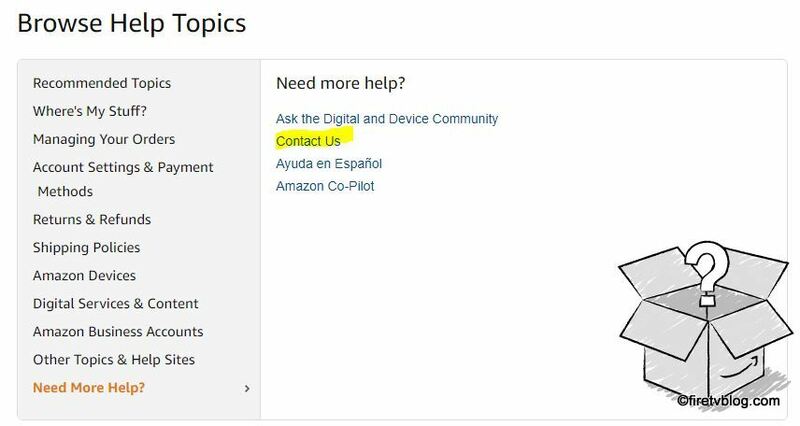 However, some of you may be dissatisfied and want to return it to Amazon or give the Fire TV away. 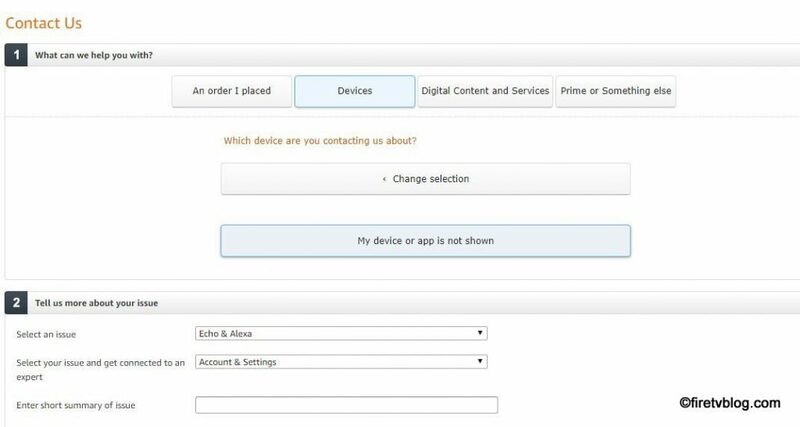 There are some things you need to consider before returning the Fire TV or Fire TV Stick or giving it to another party. 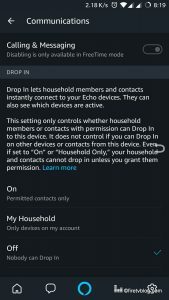 As of any device which has personal and private information, you want to delete all details before it lands in any hands. 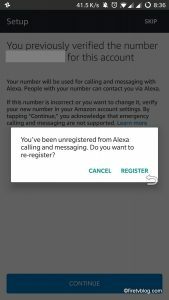 Click ‘Reset’ when dialogue pops up to confirm. 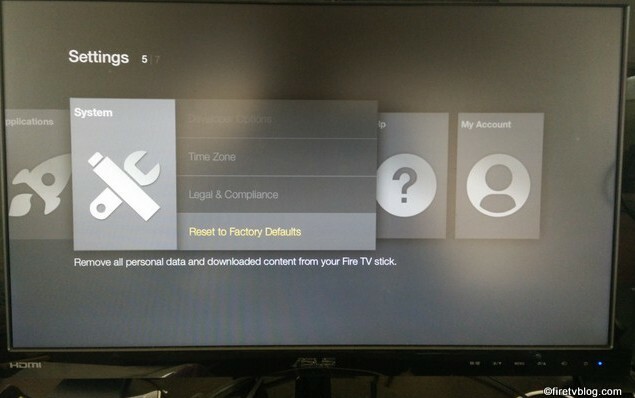 You can also perform a factory reset by pressing on the Right and Back buttons together on your Fire TV remove for 10 seconds to reset to factory default. 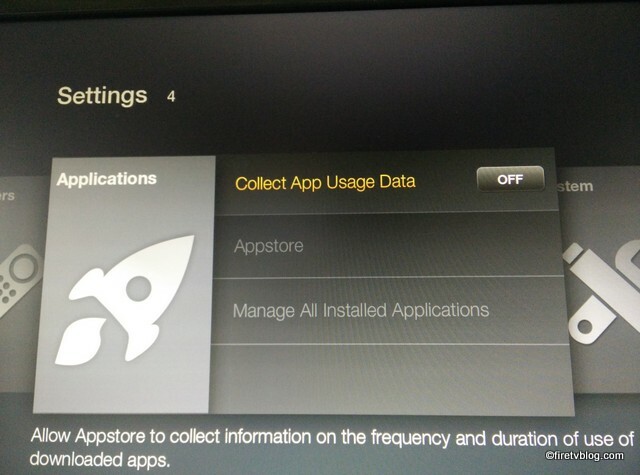 By default, Amazon has enabled the Fire TV to allow their Appstore to collect info on how often and how long you use their downloaded apps. If you feel extra generous about opening up your privacy, feel free to leave this as it is. 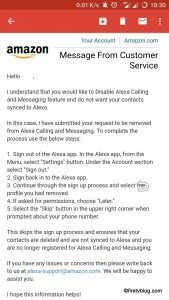 However, if you are like me where you want to limit what information companies have access to and want to retain your privacy, turn it off using the below instructions. 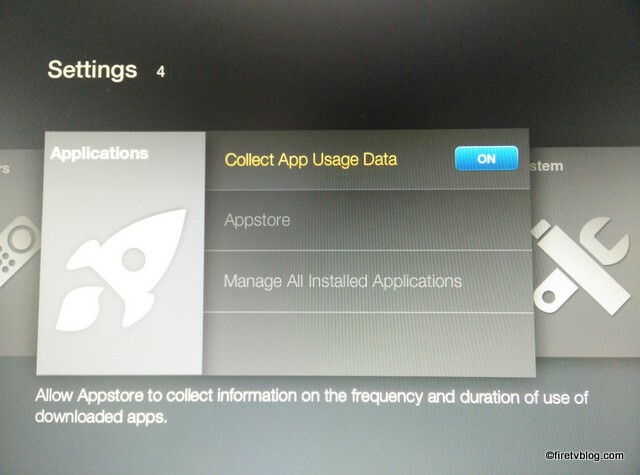 You can see here highlighted below that by default, this is set to ‘ON’. Click it and turn it off. You will receive confirmation as above. 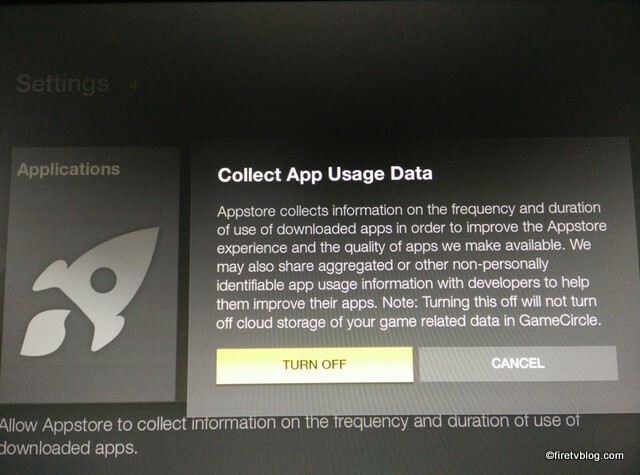 This is how you can turn off Amazon app store from collecting your app usage data.